Olive oil is such a great representative of our Mediterranean gastronomy and culture. From my point of view, is one of the most important products we have. I don’t think there’s a single kitchen in Spain that doesn’t have at least 2 olive oil bottles in the pantry. I usually have 1 kind of olive oil for frying and cooking and another kind for dressing salads, preparing allioli and marinating food. The former is a softer kind and the later is strong and flavourful as Extra virgin. 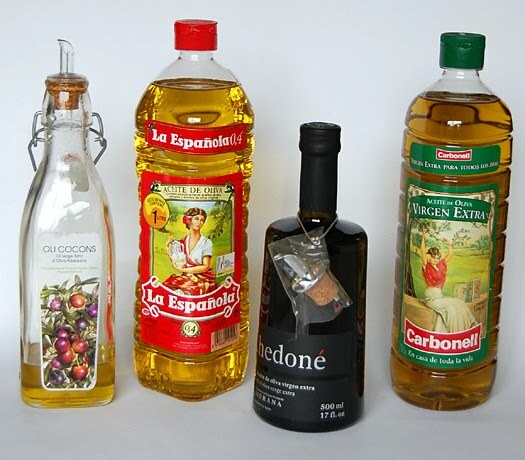 When frying food the best choice is Olive oil because it supports high temperatures much better than other oils and does not alter the chemichal characteristics of the food. However, we should only consume fried food occasionally and never reuse the oil we have used on a first fry because reheating oil modifies its composition and it becomes unhealthy. 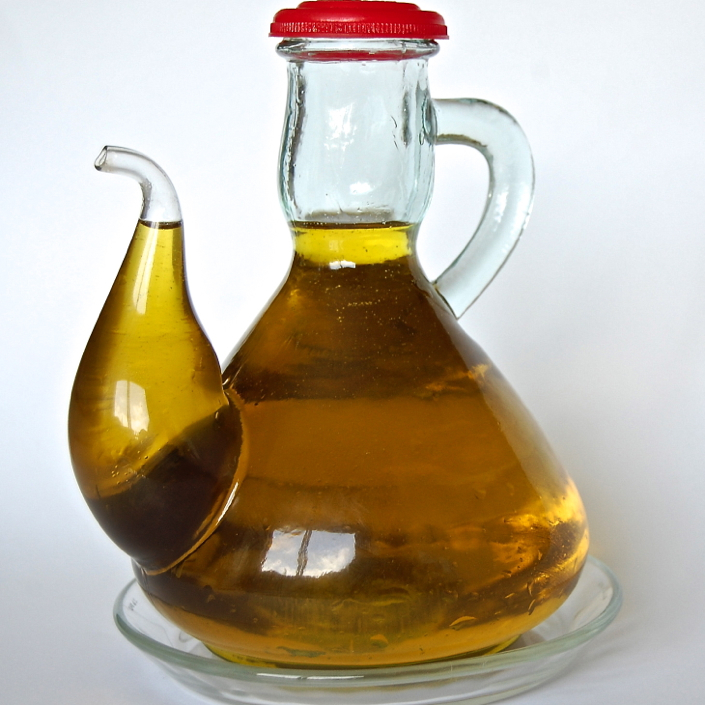 Olive oil has beneficial effects on gastritis and stomach ulcer, improving their healing. Olive oil facilitates the evacuation of the bowel and therefore helps to keep away constipation. Olive oil has a positive influence on kids bodie’s mineralization and bones development. Olive oil contains antioxidants that prevent oxidative stress; therefore it becomes an excellent ingredient to avoid premature aging. Olive oil is rich in monounsaturated fatty acids and it reduces and balances high blood pressure, making it a great ally to fight against atherosclerosis since hypertension is the major risk factor for this disease. The Olive oil intake improves glycemic profile and control of lipid metabolism. Olive oil can be used without restriction. No! Olive oil is very healthy because it contains monounsaturated fat, which prevents the formation of plaques in arteries, but it provides the same amount of calories than any other fat would. Therefore, we shouldn’t abuse, especially if there are some overweight problems. A healthy diet shouldn’t include fats on it. No! Fats are essential for healthy and balanced diets, they are an important source of energy. We should choose a healthy kind of fat and moderate its consumption because it sums lots of calories. In general, avoid saturated fats (meats, pates, pastries…) and choose vegetable fats, mainly olive oil (not palm oil or the coconut oil). Some oils are lighter than others. No! All oils contain the same amount of calories (900 calories x 100 grs). Therefore, Olive oil will fatten as much as sunflower oil. Raw Olive oil has less calories than the fried one. No! Both have the same calories. According to wikipedia and based on 2005 data, Spain is the country that produces and consumes more olive oil per capita. Being Italy and Greece the second and third countries in the rank. In the Mediterranean region, the traditional diet promotes the consumption of olive oil, fruit, vegetables, legumes and cereals; and the incidence of breast cancer and colon is infereior than in other regions. This kind of diet is rich in antioxidants, fatty acids and fiber, which are protective agents regarding cancer in general. 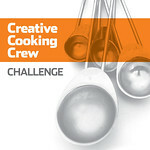 So, now is your turn to send a recipe to Eating Good Feeling Good new event! Use Olive oil in it and tell us how often you use it, or why you like using it, or how hard is for you to find it, or why you like its special flavour…. anything. You can use it to fry your food, to dress that special salad you like, to marinate your fish or meat, to preserve your sardines or anchovies, to prepare your favorite vinagreitte, to perform that favourite sauce that marries that special meal. FIND THE PARTICIPATION RULES HERE. Can’t wait to see all your recipes!!! Remember that you have time until the end of the 3rd week of June. Roundup will be posted by the end of June. I like the piece on the olive oil… the only thing I’m a bit confused about (mainly because there’s controversy among who you ask) is the frying with olive oil. I always through it wasn’t good because at high heat the olive oil and lose its flavor… no? It is appropriate to use olive oil for frying, because it resists better than those of seeds (sunflower, corn, soybean ….) temperatures up to 160-170 degrees, which are those achieved when frying. Olive oil is more stable, it decomposes more slowly than other oils and also, permeates better the food. To guarantee its properties it should never get higher than 170ºC because then it can generate substances potentially toxic. I usually keep a variety of oils in my kitchen, but prefer extra virgin olive oil most because of the excellent fruity aroma. Learnt the healthy quantity keeps me fit :) Thank you for the tips! Ay madre, qué pinta tiene el all-i-oli… a ver si encuentro hueco pá participar. Hi Nuría! It was really interesting to read all the facts about olive oil and I am an olive oil convert though I still prefer olive oil suave as EVOO can have a very strong flavour. 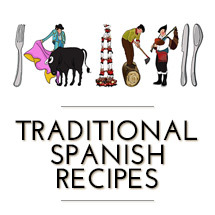 Would love to take part in your event so am trying to decide on a recipe to send!Think I heard or read somewhere that Spain was one of the countries which was most affected by colon cancer though! I use a lot of olive oil. Love the taste and the flavor besides the healthy benefits! Lemme see if I can send over anything. I, too, have heard that olive oil should not be used for high heat and I know from experience that it smokes when it gets too hot. In fact, I’ve had my smoke alarms go off and the fire department at the door — boy, was I embarrassed (especially since there was a glass of wine on the counter). I just recently purchased canola oil for things requiring higher and longer heat. Maybe it’s because it’s EVOO? I love extra-virgin olive oil, we use it in my house almost for everything. For Cuban cooking olive oil is almost essential (hehe you’ve seen my blog almost all the Cuban dishes have “extra-virgin olive oil) Frijoles Negros without a good olive oil is sacriligious! Ha ha. It’s essential for the sofritos in my house too. Also you could never make the best “mojo de ajo” without olive oil. We use it as our “all-purpose oil” sometimes depending on what we cook we will use “manteca” but not all the time, and butter as well depending on what we cook. However since olive oil is expensive in the USA for deep-frying we use a cheaper oil called “Canola Oil” but it has a good fatty acid profile and smoke point. About the coconut oil it’s not as bad as you may think, the saturated fat in it is a medium chain triglyceride which metabolizes differently and is made up of lauric acid which has lots of benefits to one’s health. To answer your question Peggy. The olive oil that is good for deep-frying is the “Extra- light Olive Oil” it’s more refined and can take really high heat.. It’s expensive though but in Spain olive oil is relatively cheap in comparison to the USA so that’s why it’s common practice. I love olive oil and use it constantly. However i find it impossible to get Carbonell and La Espanola (1 degree) here in UK. Any ideas where I might find these? Hola bonica, hi podem participar tots??? Thanks for the great information on olive oil. I think for many (myself included) olive oils are a bit of a mystery and I’m eager to learn more about the differences and when and how to use them more effectively. 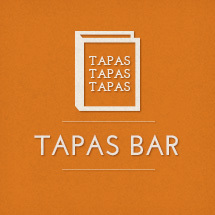 I have taken all my info from well known nutritionists and dietits here in Spain. But of course, we are the ones exporting and making money out of it. However, I trust their opinion. Olive oil should never get too hot to get smoky because it’s then when its components break and it can be unhealthy. If we use other oils they don’t stand high temperatures as olive oil does and they get affected earlier. Thanks for all this information; so good to know. < Eating Good, Feeling Good. Announcing a Bimonthly Event.